We are the Victorian Homes Specialists! Owning a Victorian home, you may know that each home has its own character and craftsman qualities. They are beautiful however the beautiful architecture gives way to the ancient antiquity and runs throughout the home including the wiring, walls, plumbing, roofing and windows. Sometimes they are easy fixes, sometimes a complete reconstruction is needed. 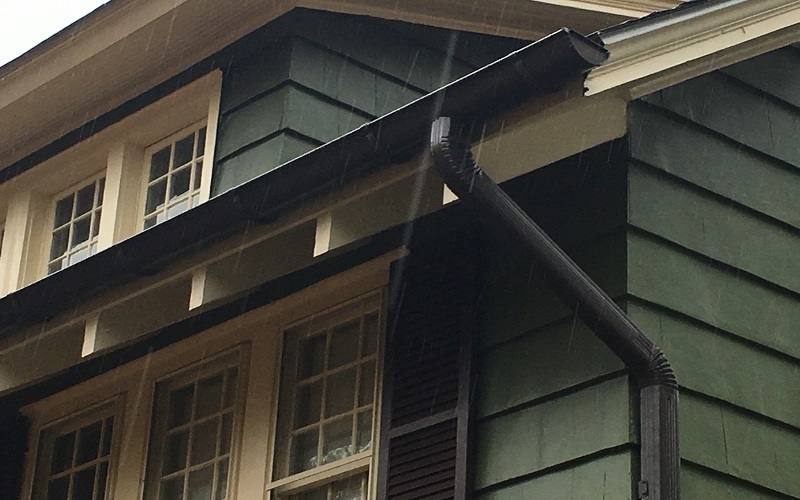 At Gikas painting We have been painting and restoring older Ornate and decorative, Victorian homes in Montclair, North New Jersey and surrounding towns since the early 1980’s. Read More…. 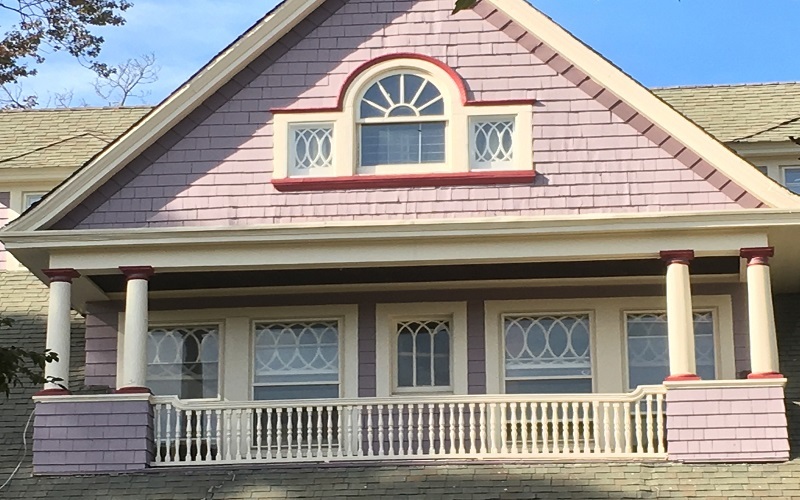 Take a look at our new Exterior Painting project in Belleville – New Jersey! 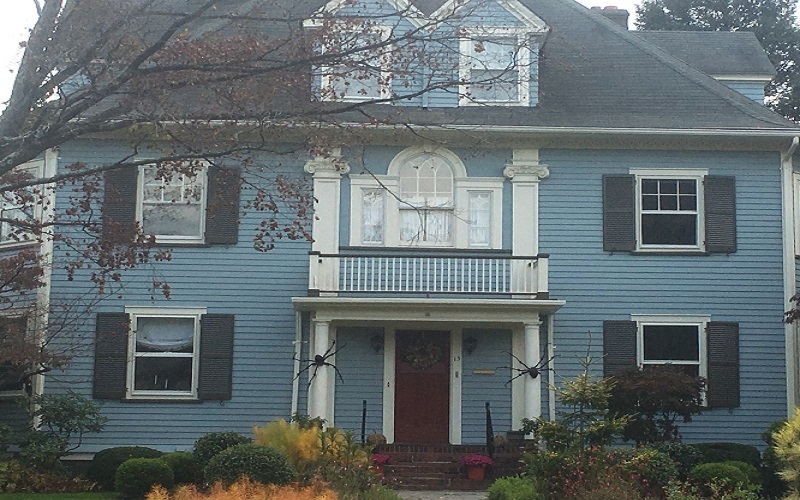 Take a look at our new Exterior Painting project in Cedar Grove – New Jersey! 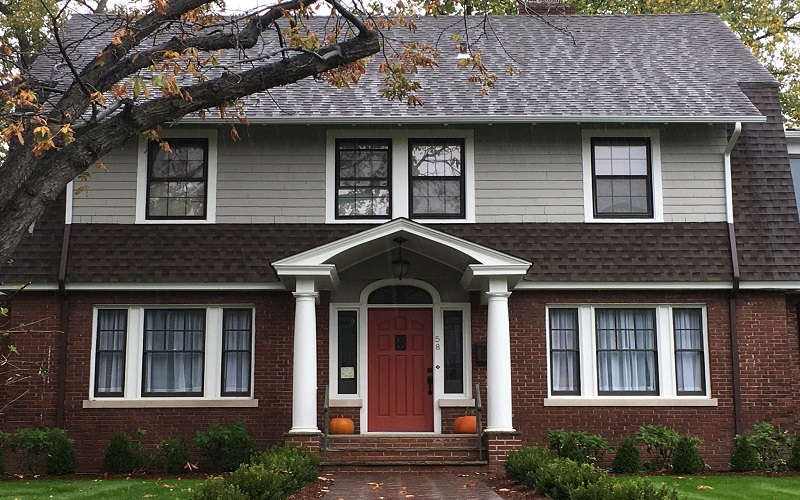 Take a look at our new Exterior Painting project in Verona – New Jersey!